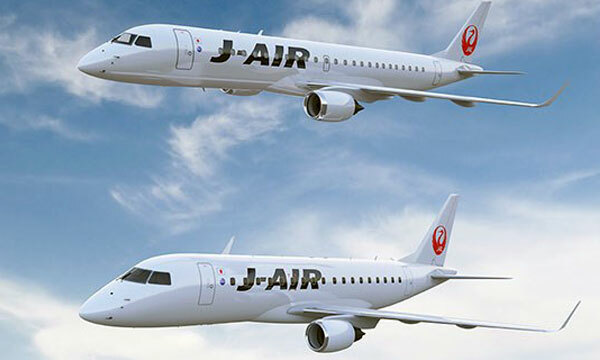 Embraer today announced the debut of the E190 jet in Japan with J-AIR, subsidiary of leading carrier Japan Airlines. The inaugural revenue flight took place between Osaka (Itami Airport) and Kagoshima. The entry of the first E190 in J-AIR’s fleet brings the current number of E-Jets operating across Japan to 28. 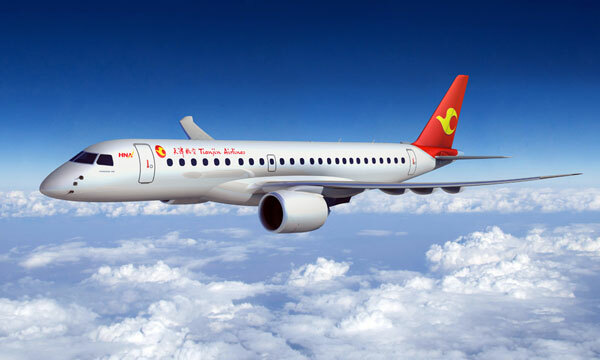 The E190, configured by JAL in dual class with genuine leather seat offering, is the third Embraer E-Jet aircraft type that is operating in Japan, in addition to the E170 and E175 that already operate in the country. J-AIR currently operates a total of 17 E170s and Fuji Dream Airlines operates three E170s and seven E175s. 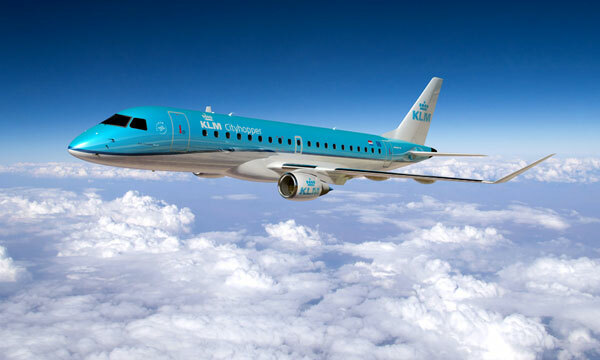 The E190 is operated by 50 customers around the world. 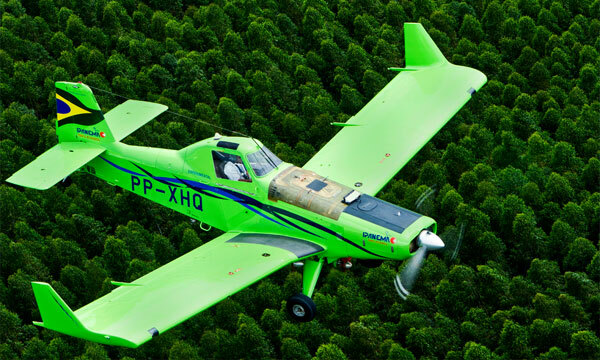 Embraer is the only manufacturer to develop a modern family of four airplanes specifically targeted for the 70- to 130-seat segment. 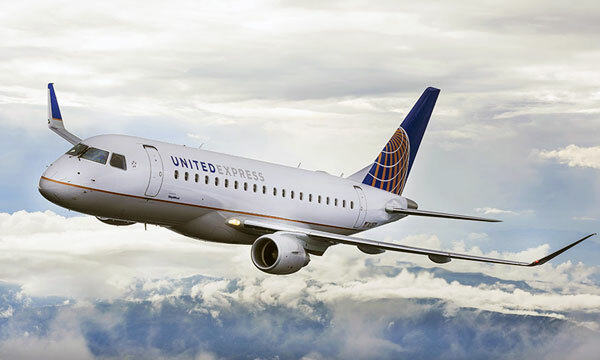 Since the launch of the program, Embraer has logged nearly 1,700 orders and over 1,200 deliveries, with the E-Jets redefining the traditional concept of regional aircraft by operating across a range of business applications, with some 70 customers from 50 countries. The first E-Jet entered revenue service in 2004. Collectively, the E-Jets have accumulated more than 15 million flight hours.